A warm welcome to all new sign ups, particularly those from the US and Canada who gave me a wonderful time back in May, June and September. 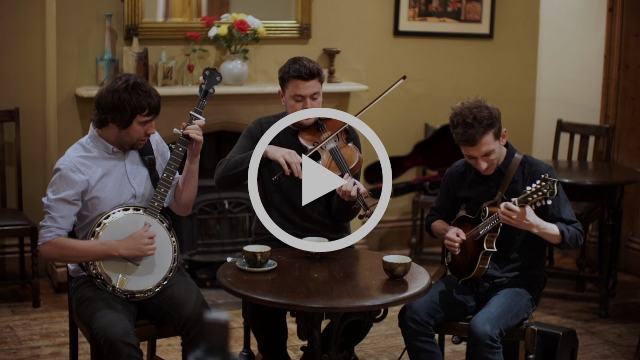 I’m delighted and excited to share a video of my brand new Dan Walsh Trio which will launch with a tour round the UK in May. Scroll on for more details and the video! I’m also pleased to say Urban Folk Quartet are touring through November and in the new year I’ll be returning to New Zealand for a third time as well as a first trip to Australia. So read on to find out more! This entry was posted in Fifty Gigs In A Day, folk, gigs, Music, Music for 2017, news, Nordoff Robbins charity, tour dates and tagged banjo, Dan Walsh, Fifty Gigs In A Day, folk, Nordoff Robbins, tour dates on October 24, 2017 by The Rock 'N' Roll Oatcake.